Happy New Year and may God continue to bless you. 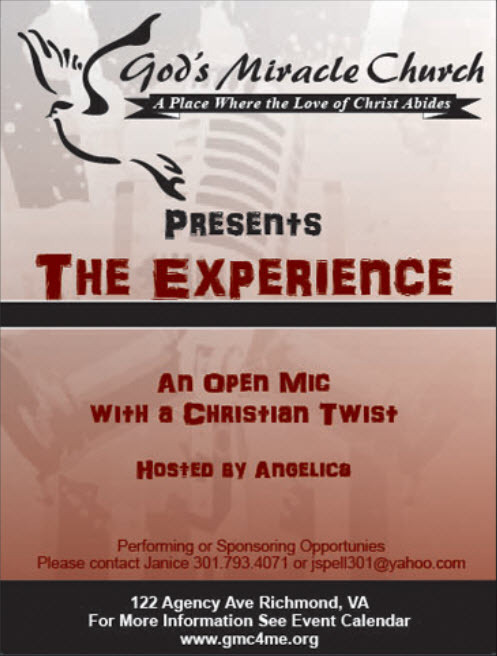 JANUARY 19 – The Experience is an Open Mic with a Christian Twist. Hosted by Angelica. 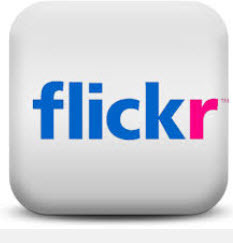 Open Mic Every 3rd Sunday…..Sign Up begins @ 6pm. 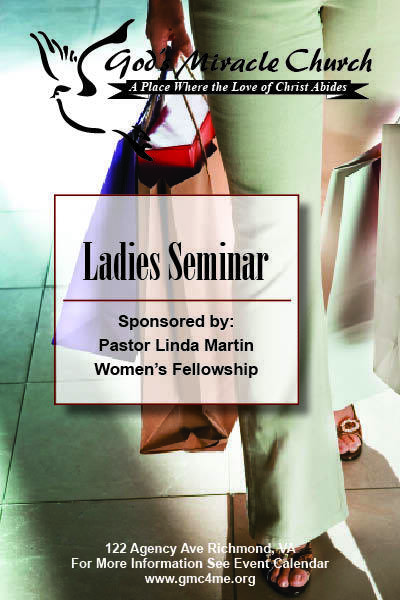 JANUARY 25 – Please Join Us @ Our Ladies Seminar starting at 9AM. Hosted by Pastor Linda Martin.